RICHARD SOLOMON ARTISTS REPRESENTATIVE: Scott Brundage - Alice in Bracketland? 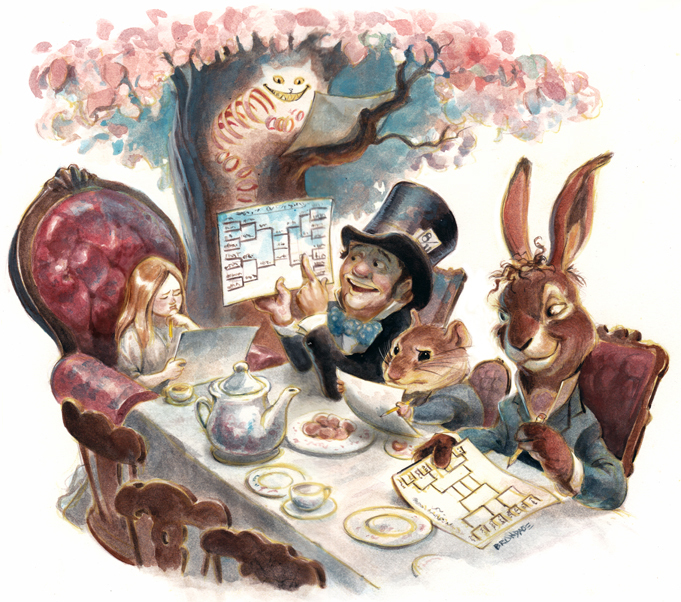 Scott Brundage presented yet another explanation of the origin of brackets: Lewis Carroll, author of Alice in Wonderland and superb mathematician had a big part to play in the invention of the system used in the NCAA tournaments. You can read the full article here in WSJ online.